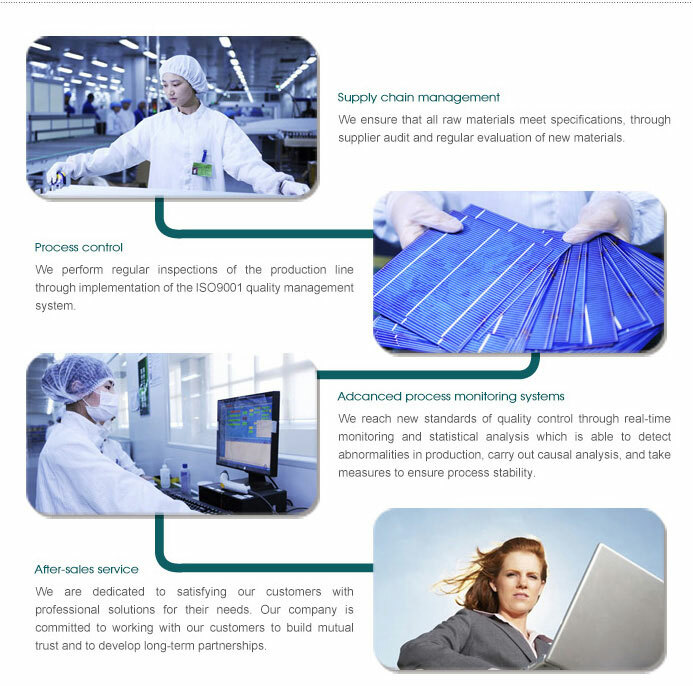 Production, technology, quality inspection, after sales, each department close communication and coordination,Faster, better and better, welcomes the user answering for grief. Our attention to detail and our efforts in monitoring every step of the production process are key in the preventionof manufacturing issues and defects in our products. The rigorous testing undergone by our panels and the multiple inspections prior to shipping allow for a final product that is unparalleled in quality. Whether it is a question about our technology, a malfunction, or damage to one of our products, our customer service and sales representatives are ready to provide assistance and quickly resolve issues. Our accountability has allowed us to build lasting partnerships with our customers and a reputation for never compromising the quality of our products.